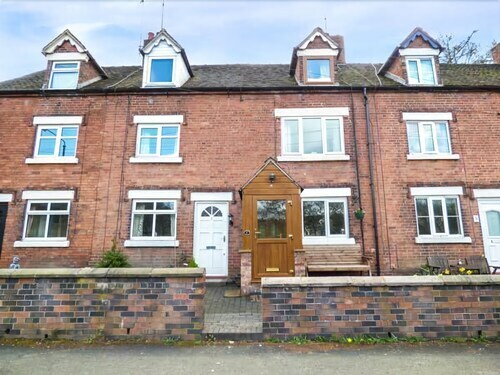 Situated in Stoke-on-Trent, this cottage is 1 mi (1.7 km) from Kingsley Bird & Falconry Centre and 3 mi (4.9 km) from St Giles Catholic Church. Alton Towers and Dimmingsdale Valley & Furnace Forest Walks are also within 9 mi (15 km). 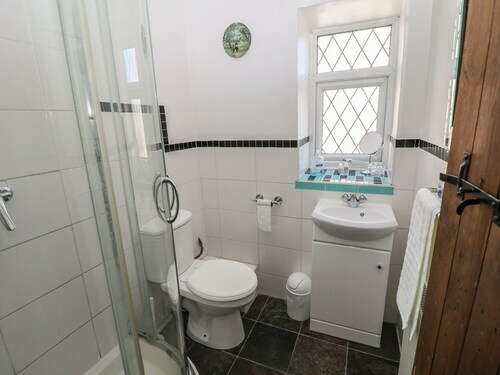 Situated in Stoke-on-Trent, this cottage is 1.1 mi (1.7 km) from Kingsley Bird & Falconry Centre and 3 mi (4.8 km) from St Giles Catholic Church. Alton Towers and Dimmingsdale Valley & Furnace Forest Walks are also within 9 mi (15 km). The owners were friendly, big breakfast, and quality food. Our room overlooked Churnet valley railway, which was wonderful as that is why we booked at this hotel. We had a kingsize bedroom, Dual aspect windows, and good sized bathroom with separate bath, and shower.Excellent weekend. 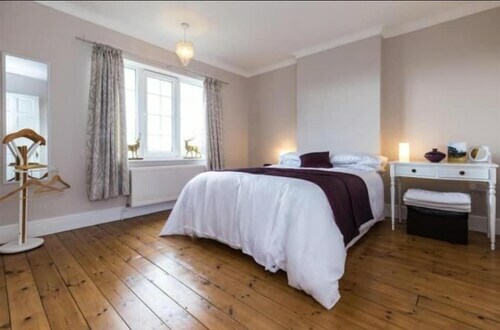 Situated in Stoke-on-Trent, this guesthouse is 0.8 mi (1.4 km) from Kingsley Bird & Falconry Centre and 2.9 mi (4.7 km) from St Giles Catholic Church. Alton Towers and Dimmingsdale Valley & Furnace Forest Walks are also within 6 mi (10 km). 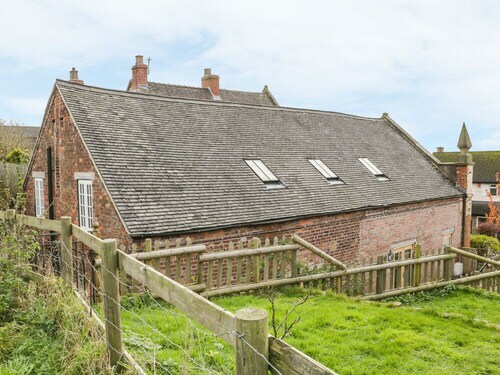 Situated in Stoke-on-Trent, this cottage is 1.1 mi (1.7 km) from Kingsley Bird & Falconry Centre and within 6 mi (10 km) of St Giles Catholic Church and Dimmingsdale Valley & Furnace Forest Walks. Alton Towers and Parkhall Country Park are also within 9 mi (15 km). 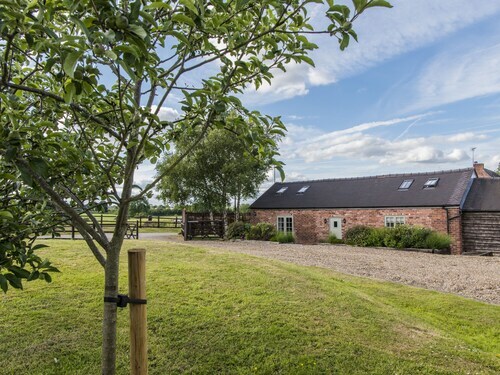 Situated in Stoke-on-Trent, this cottage is 1 mi (1.5 km) from Kingsley Bird & Falconry Centre and 3 mi (4.9 km) from St Giles Catholic Church. Alton Towers and Dimmingsdale Valley & Furnace Forest Walks are also within 9 mi (15 km). 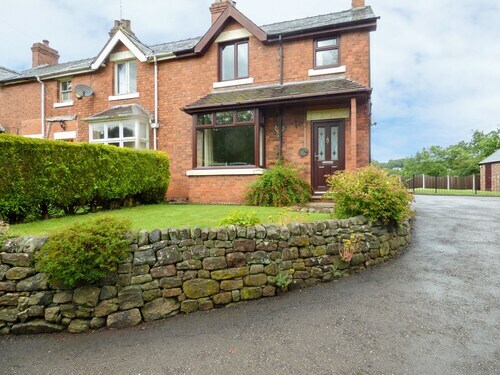 Situated in Stoke-on-Trent, this golf cottage is 1.1 mi (1.7 km) from Kingsley Bird & Falconry Centre and within 6 mi (10 km) of St Giles Catholic Church and Dimmingsdale Valley & Furnace Forest Walks. Alton Towers and Parkhall Country Park are also within 9 mi (15 km). 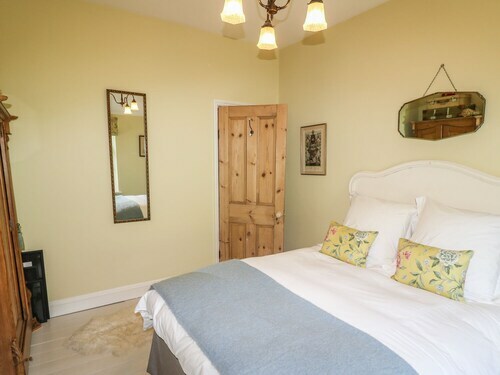 Situated in Stoke-on-Trent, this cottage is 2.2 mi (3.5 km) from Kingsley Bird & Falconry Centre and within 6 mi (10 km) of St Giles Catholic Church and Dimmingsdale Valley & Furnace Forest Walks. Alton Towers and Foxlowe Arts Centre are also within 9 mi (15 km).